A few months ago, we got word that some new Pop-Tarts flavors were coming out this winter. I have been looking out for them for the last month, and I finally found them! 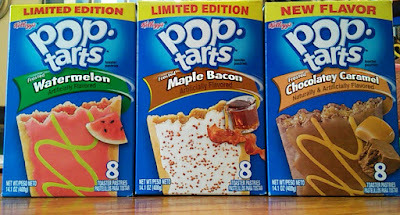 I have also found the first ever Pop-Tarts flavor that I detest.